Good range of efficient chain cam engines. Cheap to run. Good visibility. Easy to get in and out of. Plenty of rear passenger and boot space. 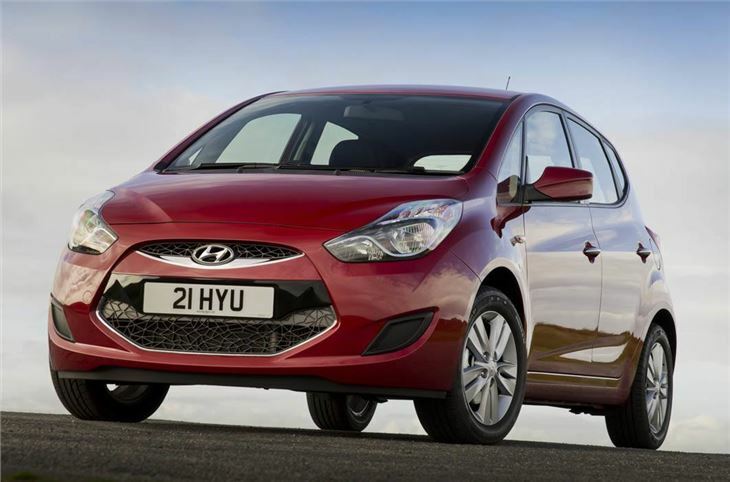 Attractively facelifted for 2016 model year with newer engines and transmissions. 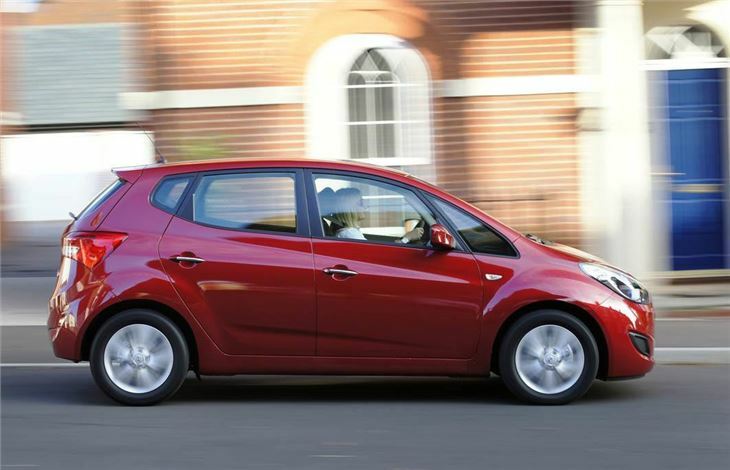 Similar Kia Venga has a longer warranty. Not a sporty handler. 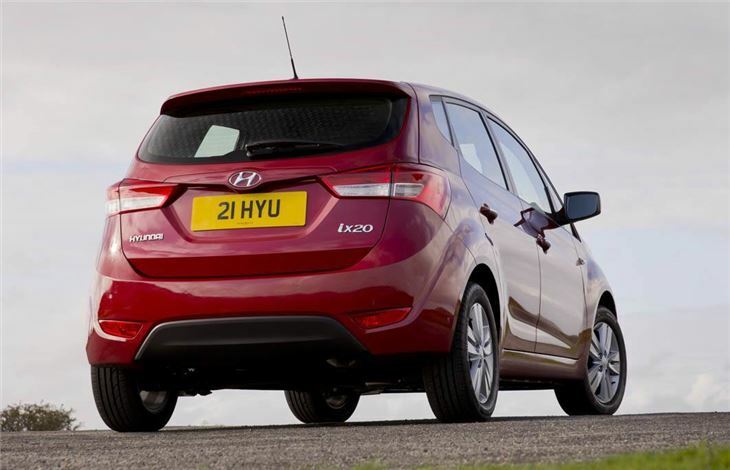 Generally older generation petrol engines. 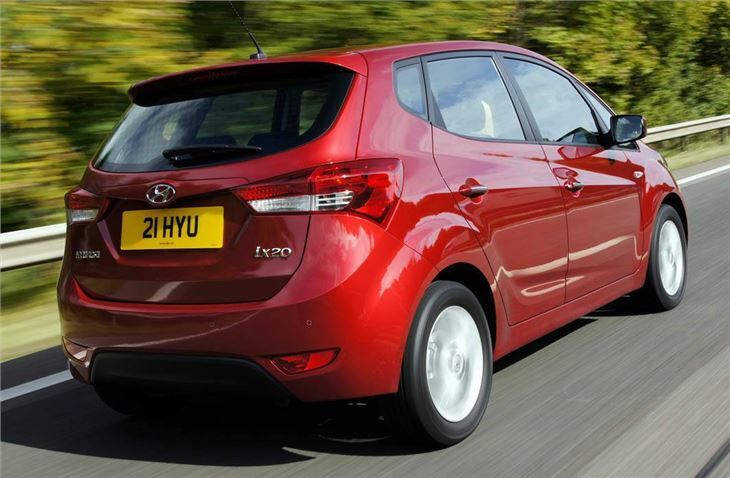 Over recent years Hyundai has been producing some high quality cars and this continues with the ix20. 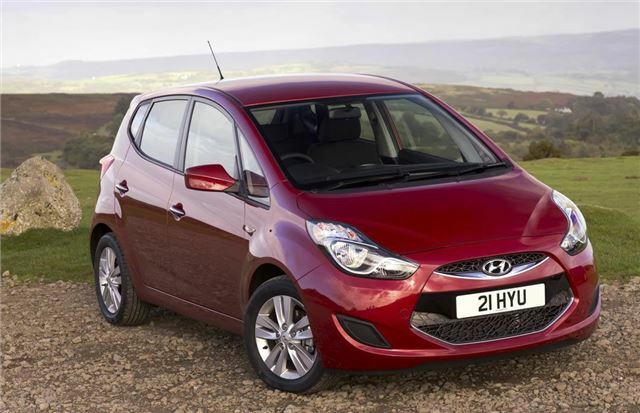 The mini-MPV is Hyundai's version of the Kia Venga and is even built at the same factory. Like the Kia, the ix20 is a high value proposition that offers generous standard equipment levels, a high quality interior and low running costs thanks to efficient engines. 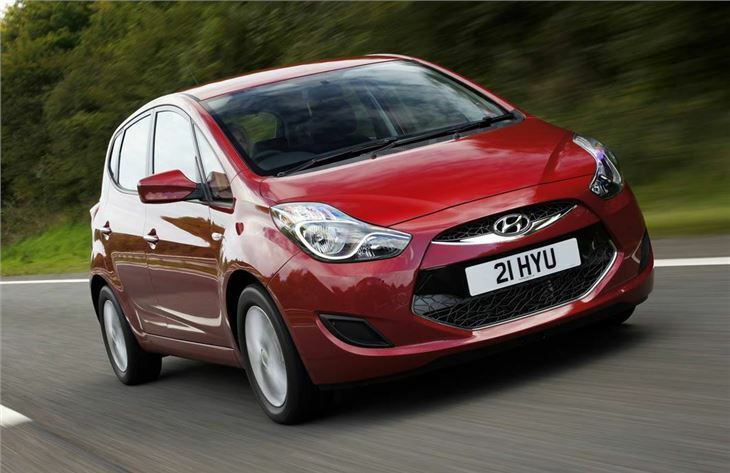 One of the key factors that separates Hyundai's ix20 from the similar Kia Venga is that every car gets Hyundai's 'Five Year Triple Care' package, which includes not only a five year/unlimited mileage manufacturer's warranty and five years roadside assistance but also five years of vehicle health checks - a very impressive deal. 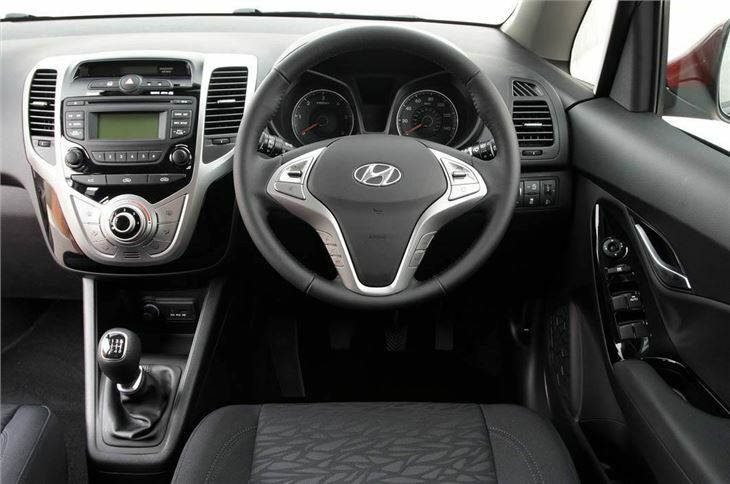 The ix20 is also good to drive with a very forgiving ride that copes well with four people and their luggage and little road or wind noise at higher speeds. The suspension has been tuned specifically for the poor quality of many UK roads and this shows behind the wheel where it handles well but is also very comfortable and composed. The efficient engine range includes two petrols - a 1.4-litre and a 1.6-litre (the latter comes as an automatic only) along with an impressive 1.4 CRDi. Like the 1.4-litre petrol it's fitted with Hyundai's Integrated Stop/Start (ISG) technology which cuts the engine when stationary. As a result it emits a low 114g/km of CO2 while claimed fuel economy is 65.7mpg on the official combined cycle. The quality feel is evident in the spacious cabin where there's plenty of space for five on board and their luggage too thanks to a large boot with extra underfloor storage. Equipment levels are good too while top models come with a neat panoramic glass sunroof which not only makes the cabin feel very light and airy but also slides open unlike many other similar roofs.